Dr Small completed his medical training at the University of Auckland in 2002. His internship and basic surgical training were at St Vincent’s Hospital (NSW). 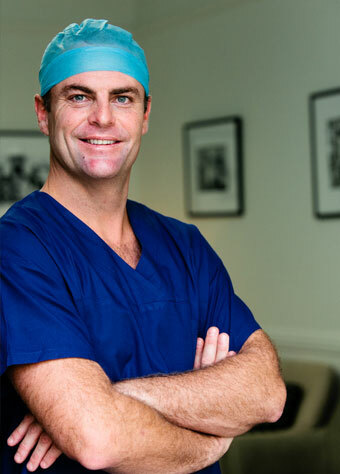 In 2008 Dr Small was selected for advanced surgical training in orthopaedic surgery. He completed his orthopaedic specialist training in Sydney in 2011 after obtaining his fellowship examination (FRACS). Currently, Dr Small is affiliated with the University NSW as a Conjoint Associate Lecturer. He is also an anatomy lecturer for basic surgical trainees at Notre Dam University, NSW. Dr Small has an active interest in research, having presented at national meetings and published in international journals. Hemsley House, St Lukes Hospital, 20 Roslyn St, Darlinghurst NSW 2011. Please direct all enquiries to (02) 8382-6927 or 1300 762 828. Are you a new Patient? Fill out the New Patient Form FOR DR SMALL.